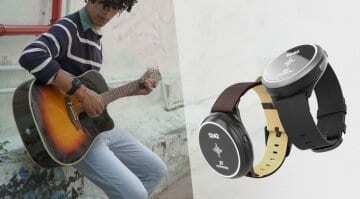 16 Results for "crowd sourcing"
New on Kickstarter is the chunkiest, ugliest, most expensive and barely-functional musical wristwatch you could possibly imagine. 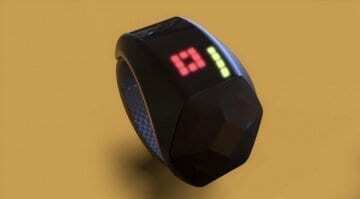 Synthwatch - what are you all about? State of the Loop brings hands-free looping to the looper device in Ableton Live with a natty bit of Max For Live control and a hardware stompbox. On Kickstarter now. 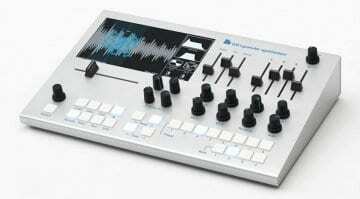 PsyTrance producer Raphael Huber has designed a 60-knob MIDI box that lays out controls common to many analogue-style VST synths, helping you jump between them yet stay in control. 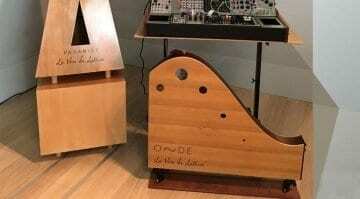 Strap your synthesizer to a resonating wooden soundboard for the ultimate earthy, acoustically elegant electronic sound making experience with the Onde and Pyramid powered resonators. 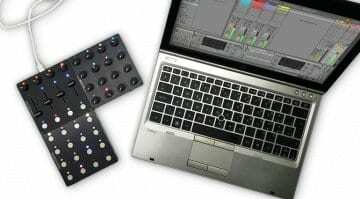 Intech Studio is hoping to bring their innovative modular MIDI controller to life via crowdfunding site Indiegogo. 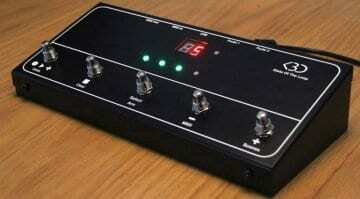 Each 4x4 unit of controls snaps together magnetically and instantly works with your DAW. Wave blending digital oscillators running 4 voices through an analog filter, VCA and envelope and a Karplus-Strong synthesis mode the Dark Arcade has a lot of cool things to play with for only $120. Forget your iWatch and your phone apps, strap a useful tool to your wrist. The Soundbrenner Core has a pulsing metronome, a magnetic tuner, decibel meter, multi-sync, DAW sync and even tells the time. 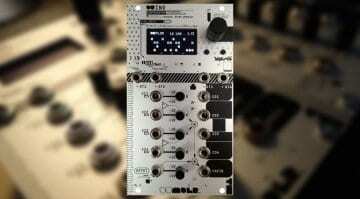 DU-INO is a hackable Eurorack Arduino shield that can be anything you want it to be. 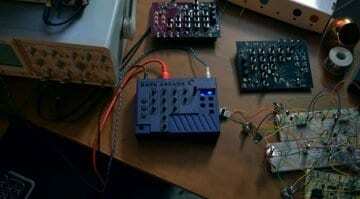 Download programs or write your own it's fully open source and fully programmable. On Kickstarter from Detroit Underground. WTF? A new form of waveform morphing? Yes the Window Transform Function blends a front and rear waveform together to produce very pleasing harmonics and tones. 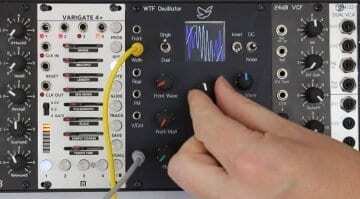 WTF Oscillator on Kickstarter now. 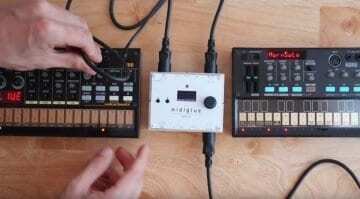 What do you get if you cross a Volca with a Shruthi synthesizer? Shrolca. 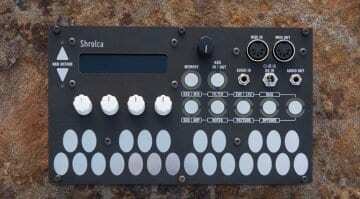 The Shrolca takes the Mutable Instruments Shruthi mono MIDI synthesizer and puts it in a Volca sized box and adds a touch keyboard for good measure. It's not exactly innovative but it looks cool. 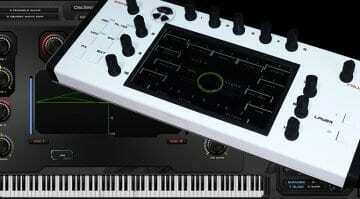 A polyphonic virtual synthesizer that integrates perfectly with a knob and touch-screen controller. 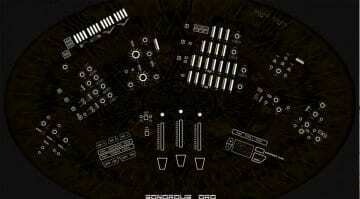 Giving you the tacticity of hardware with the versatility of software. Is it the best of both worlds? The Sonorous Ord "RAYY" is a game-changing digitally controlled analog synth with a 3D dual-layered architecture looking for funding on Kickstarter. Except it doesn't exist yet - would you back a concept? 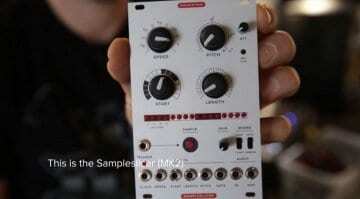 Hardware granular synthesis is a rarity, perhaps only found in eclectic modular modules. 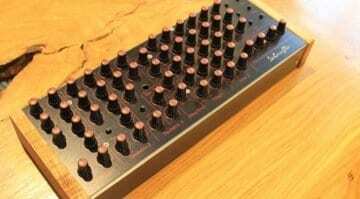 The Tasty Chips GR-1 aims to change that by launching their polyphonic hardware granular synth on Kickstarter.